After 2 years of R & D to release a first version, followed by 2 years of experimentation in many areas, we came to several conclusions: our project is not trivial, it is ambitious, but above all it portends a potential for “huge” development! Throughout the testing phase with many customers (companies, institutions, key accounts), we have carried out over 1500 experiments and always got the same feedback : "I thought it was a communication software like the others, but now I see the difference." 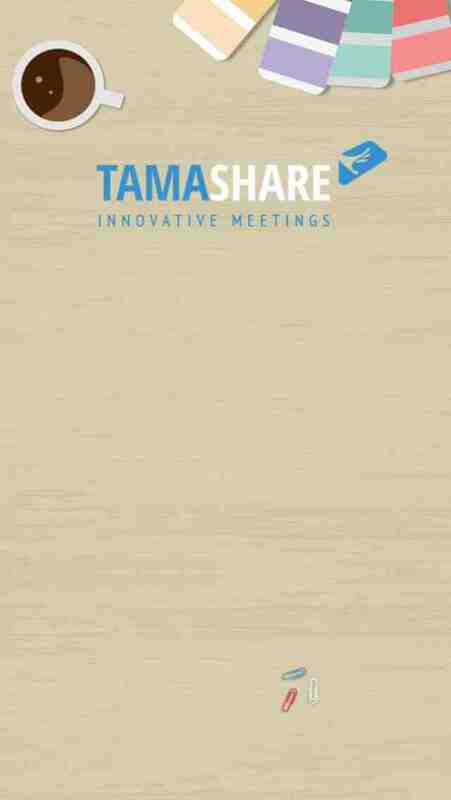 Tamashare is the easiest way to make teamworking. In the same room or on remote, every people can interact freely into the virtual space. Usefull with a tcouhscreen, all communications are encrypted. Tamashare offers secure virtual rooms for the companies that needs to integrate remote collaborators to local meetings. 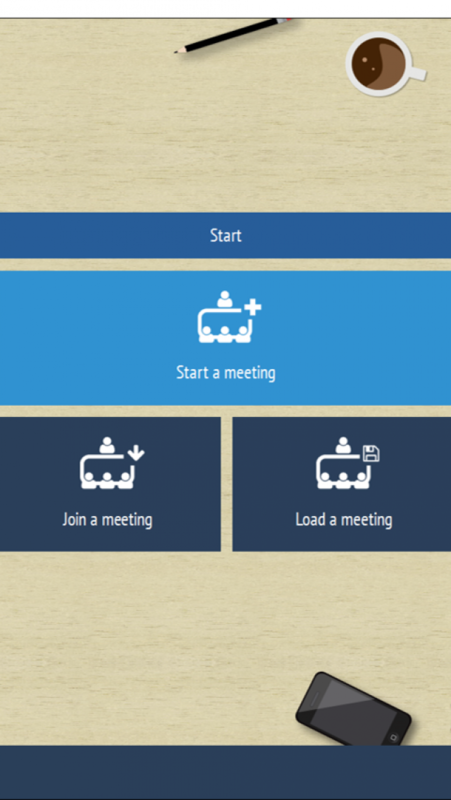 All the participants in a meeting room can share their documents and software in a same interactive virtual space. Tamaplace can create for you the design and layout of your collaborative space. Depending on your needs (brainstorming, visual management, training…), we provide the requested equipements for your rooms. White boards, magnets, specific templates, documentations, business objects…. We build together your layout, and you can validate it during each steps of the development.